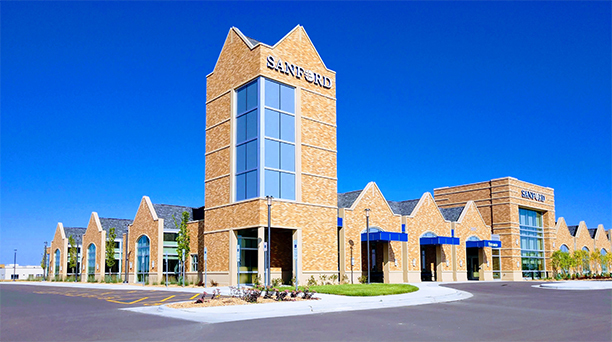 Sanford Health is set to open a new clinic Monday, bringing a pharmacy, acute care services and behavioral health care to western Sioux Falls. 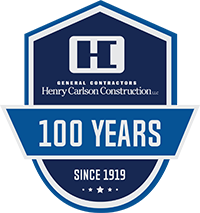 The estimated $21-million facility was announced in January 2017 and has been under construction for a year and a half. Sanford executives hope the facility will improve access to health care in a growing part of the city and also boost the efficiency of health care treatments for area patients. Read more on the Argus Leader’s website.